When we think of countries, we tend to consider them as a giant land masses with a lot of people living their normal life inside the regions, yet the facts are not completely true. There are some countries around the world which are really small. With their personal governments and own culture, these a minute countries are some of the richest, most isolated yet most fascinating places in the world. Travel to these tiny little places offering you much more than one expects from the much bigger countries having no comparison. You might be interested to read about: Gorgeous Villages for Experiencing a Fairy tale Location. The place is the smallest independent state even including the area and the population which concludes to only 0.44 km². 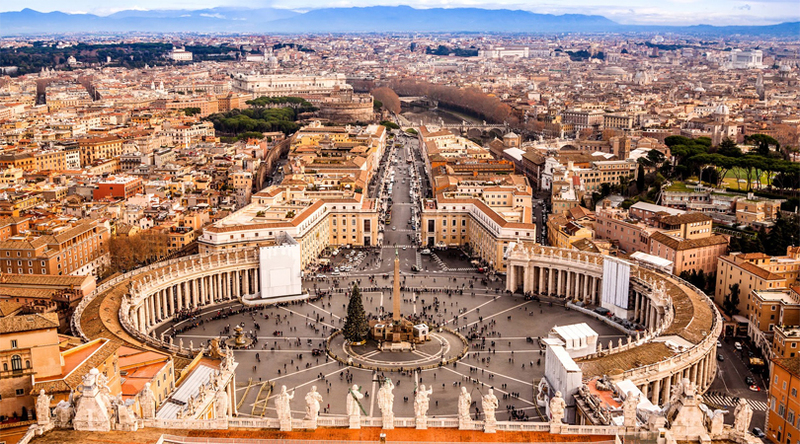 Vatican City is the headquarters of the Roman Catholic Church and has got the most magnificent architecture like the iconic St. Peters Basilica. There is a Vatican Museums housing ancient artwork and Roman sculptures and renaissance frescoes. 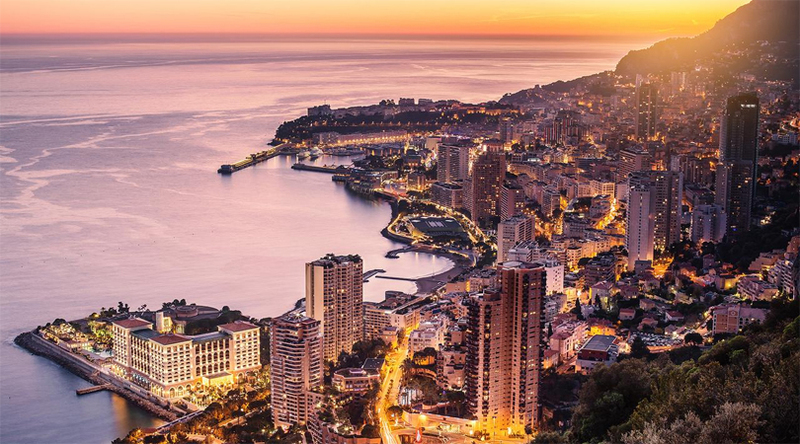 Situated on the French Riviera in Western Europe, Monaco is the most densely populated countries of the world having the population of over 35,000. It is a land of a rich and popular people where 30 percent of the population consists of millionaires only. The place stands for luxurious yachts, glamorous casinos and the Monaco Grand Prix. 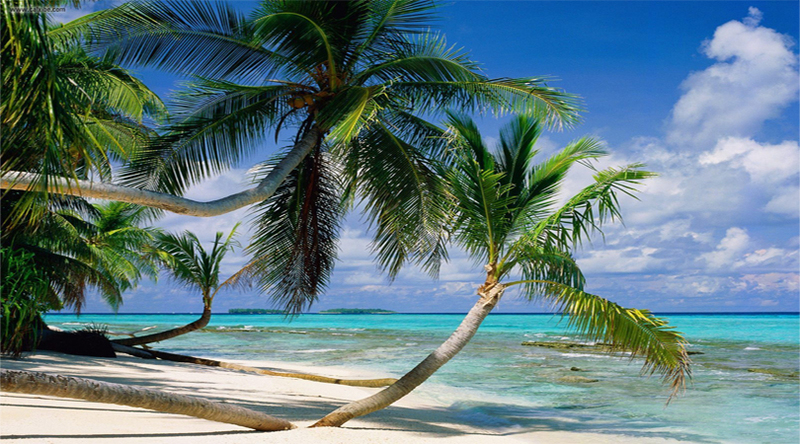 Situated in the Central Pacific, Nauru is the smallest island country in the world. It is the phosphate mining that has made the country very wealthy, which in 2011, the resources have been depleted to the level that the unemployment level has gone to around 90 percent. A nation situated between Australia and Hawaii is among the smallest countries of the world, consisting of 3 Reefs Island and 6 atolls. The country has no railroad and may be because of this remoteness, tourism does not play a major role as a force in the economy yet the place looks like a beautiful hamlet which will surely going to mesmerize you. 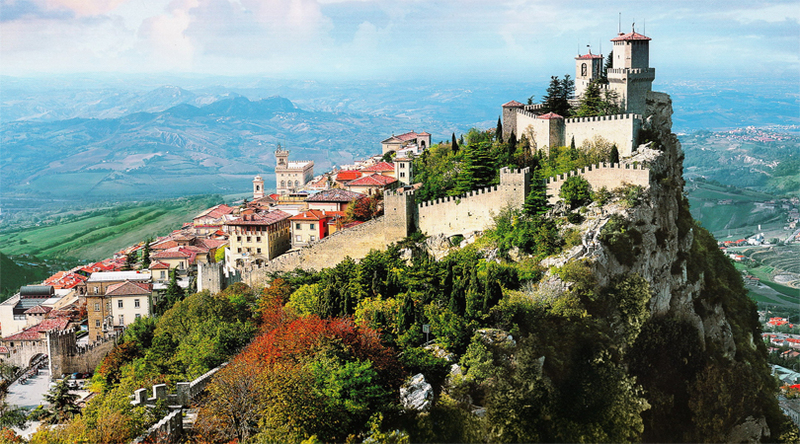 With a populace of around 32,000 San Marino is a small state surrounded by Italy. Founded during the 4th century, the country claims it to be the ancient sovereign state that has survived till now. The place has historical sites with medieval architecture which will take you to the olden times. 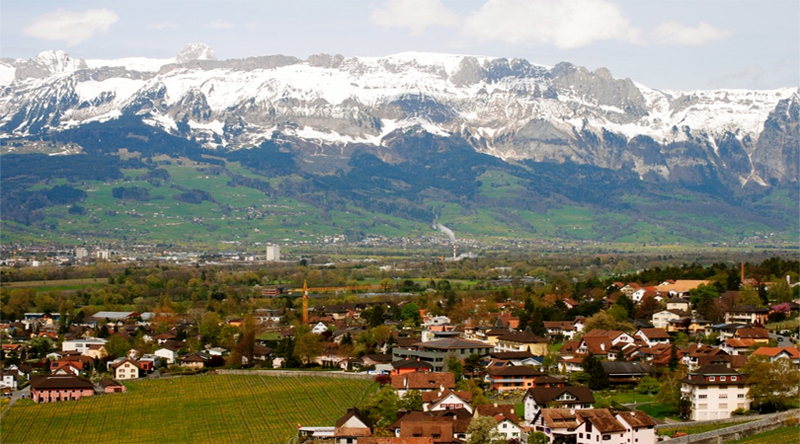 Liechtenstein is the second richest country in the world after Qatar, considering the GDP. Located between the Austria and Switzerland on the Alps, the place is simply a dreamy destination that looks as if came out straight from the storybook. The place is small but very successful. 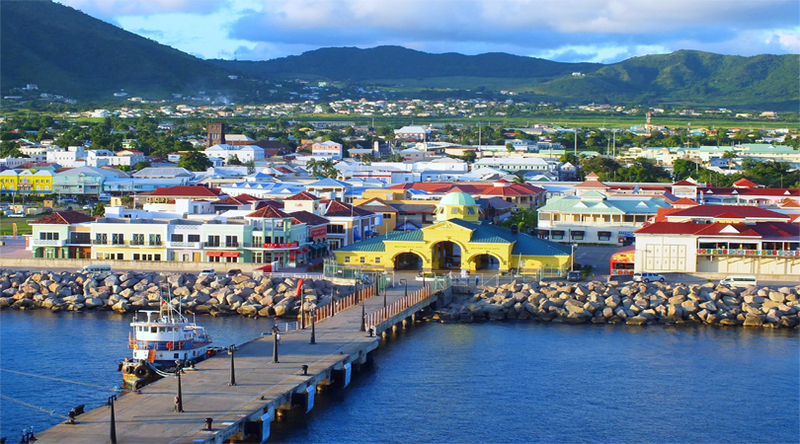 Situated in the West Indies, Saint Kitts and Nevis is the smallest sovereign state in the America constituting area and population. 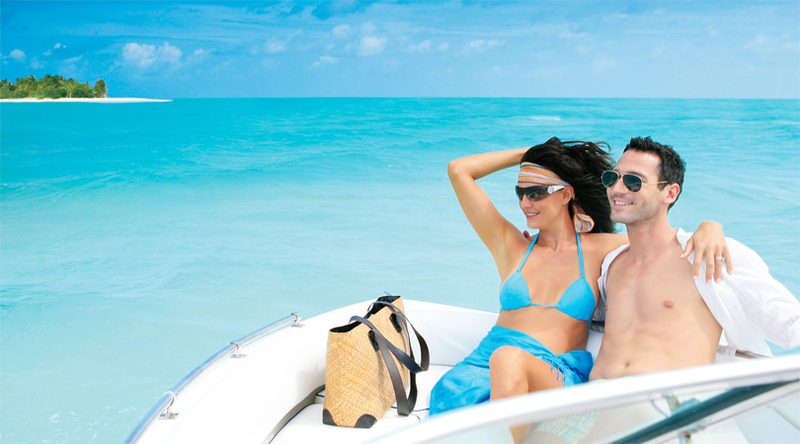 Being a true island delight, tourism is a flourishing sectors, moreover the reason for its growth. The island possesses of a rich marine life which makes it a great place to go diving! 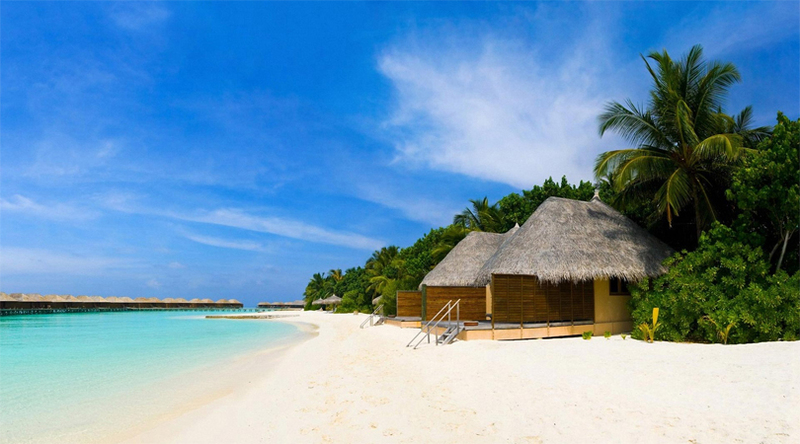 As one of the popular travel destinations, Maldives is a sub tropical nation sited in the Indian Ocean. 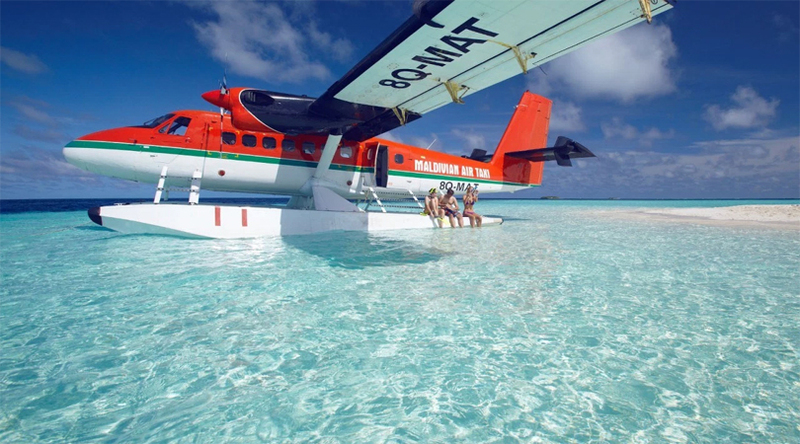 Maldives is all about blue waters, beautiful reefs, stunning beaches and a plethora of sea life. One can also enjoy experiencing the different water activities for the experience of the life time. Sited in the Mediterranean Sea, Malta is one of the densely populated island countries in the world with around 450,000 inhabitants living in the region. Tourist from all over the world comes to visit the place because of it stunning beaches, sunny weather and the lively nightlife. It consists of the area rounding off to only 316 km². Situated in the northwest of Trinidad and Tobago, Grenada is the world’s largest producer of nutmeg and mace crops. A famous tourist spot where, you’ll find the architecture and art influenced from the French tradition all around the island, with cricket as the most admired sport.